The role of exercise in promoting insulin sensitivity is something that I mention in my ebook (Hillfit: Strength) which I hope to launch in the next week. 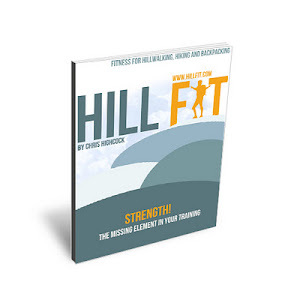 The book presents a basic strength training routine for hikers, backpackers and hillwalkers explaining why strength is so important and its many health benefits. I am sure I will promote the life out of the thing once it is available, but that is not the point of this post. None of that is particularly new or innovative of course - Google "insulin sensitivity exercise" and you will find a stack of papers - but this one came out today so I thought it worth highlighting.